To prepare the ground for establishing Afghanistan banks’branches in Chabahar would not only encourage and bolster Afghan traders’ investment but is also a good opportunity to win the trust in the region. Currently,existence of banks is vital to transfer money and improve economic and trade affairs,a Kabul university teacher Massoud said. However, many Afghan, Iranian and foreign companies are operating in Chabahar, existence of banks, particularly Afghanistan’s banks and their branches is necessary in this area and issuing activity permission is a good opportunity to them. A number of economists said this was the first time that a number of banks have entered regional economic level from national economic level. Now, as the Islamic Republic of Iran has allowed a number of Afghanistan’s banks to get operational in the region, it means banking policy of the country has reached a limit that can work in abroad and have achieved this trust, Massoud further said. It is merit to mention that Chabahar port is a good opportunity to Afghanistan from the viewpoint of trade and economic and is a cheap way to export Afghanistan’s merchandizes. A number of countries such as India considers subsidies for transferring its merchandizes and if they get removed, air ways would face downturn, thus, Afghanistan should further focus on sea, road and railways, he added. In fact, Chabahar port is a linkage between India, Iran and Afghanistan, he stated. Trader who use Chabahar port to export commercial goods say that existence of banks in that area can create many facilities to them. 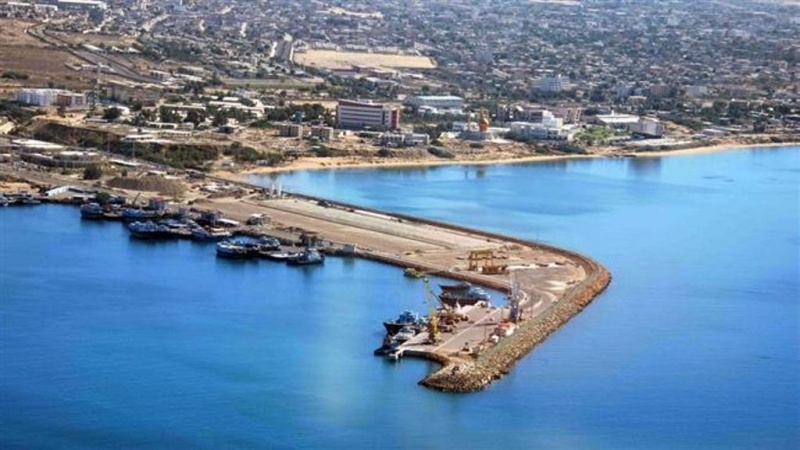 Three Afghanistan’s banks have suggested to establish branches in Chabahar free area and after completing administrative procedures and central bank permission, they would begin their activities, Chabahar free zone’s investment and economic section deputy said. According to him, there is no limitation for establishing foreign banks and investment in Chabahar free zone. He added over 160 Afghan companies are currently operational in Chabahar free zone.